Edinburgh Tenants Federation is a voluntary organisation that seeks to represent tenants and residents across the city of Edinburgh. We assist tenants’ and residents’ associations throughout the city to work together with their landlords to ensure that they have a say in the running of their communities. We are a membership based organisation run by and for the membership. 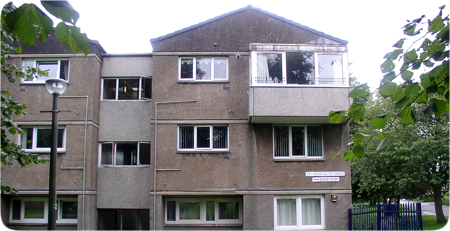 Read more about Edinburgh Tenants Federation. A membership-based organisation that is run by and for our members. We take your privacy seriously and will not pass your contact details on to a third party.